'var. neilgherrense was regarded as its own species unto itself but is now considered a variant of 'L. wallichianum. It is a very tender lily and is best grown in a cool greenhouse for protection from winter cold. We have never attempted this species. Old Oregon Bulb Farm stock photo courtesy of Ed McRae. 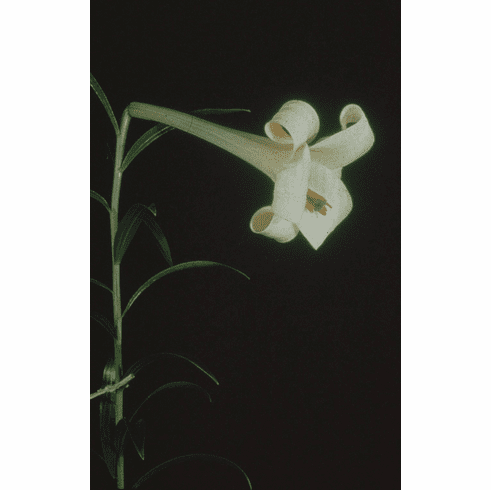 Photo inset #1 is from the Bill & Mary Hoffman collection of species grown and photographed by Edgar Kline.